What is “italic”? 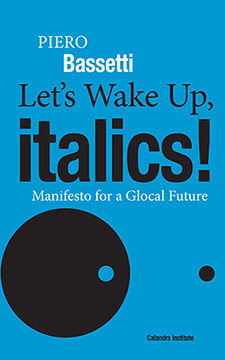 Who are the “italics” of today? How can a political position be made? This book as a powerful manifesto invites the global community to take a conscious look at ourselves. This study reviews forty years of Italian-American government employment in New York City and New York State. 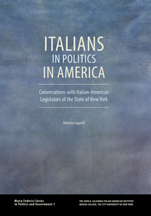 The study analyzes the percentage of Italian Americans in New York State and New York City occupations, including management and professional, service, and skilled and unskilled government employment. Italian Americans in government are further studied by employment tenure among entry, career, and senior level employees. The multicultural counseling movement, which began to flourish in the 1970s, put the melting pot theory to rest and paved the way for a focus on ethnic identity. Notably absent, however, has been research and discourse on white ethnic groups. With regard to Italian Americans, Benessere Psicologico: Contemporary Thought on Italian American Mental Health is an attempt to fill some of that void. 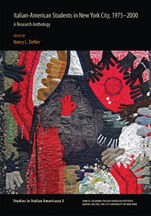 The chapters herein cover a wide range of topics and viewpoints, from personal essays on experiences in therapy to theory and practice. 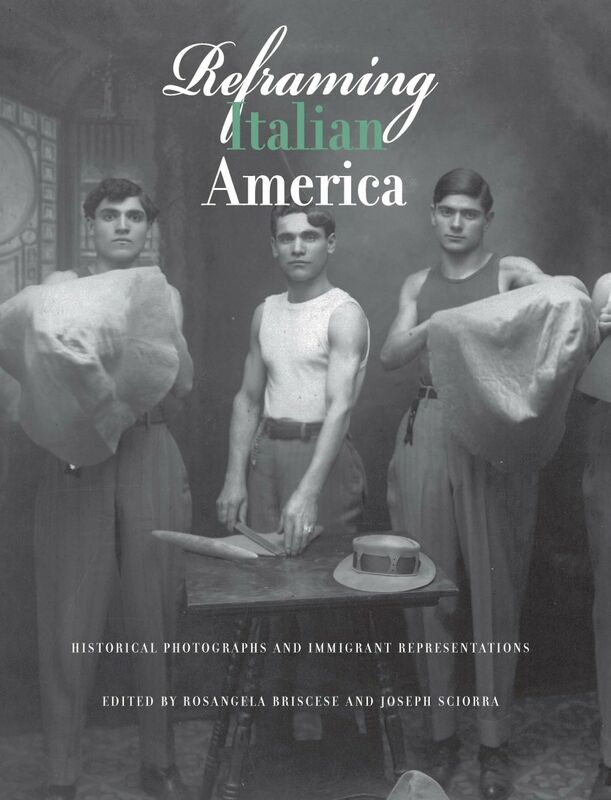 This volume is an invaluable resource for both the researcher and practitioner, and an essential tool for any clinician working with the Italian American population. 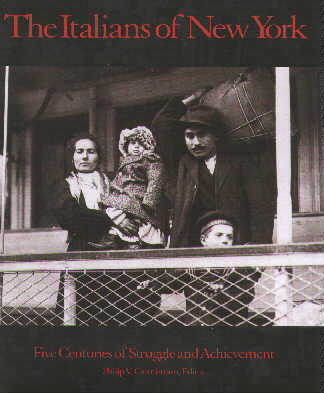 This book analyzes intra-ethnic elections in the United States, in the circumstance of American politicians of Italian descent who ran against each other in the State of New York. The first part examines the 2010 gubernatorial campaign between Andrew M. Cuomo and Carl P. Paladino, the highest-level intra-Italian electoral contest in contemporary times. 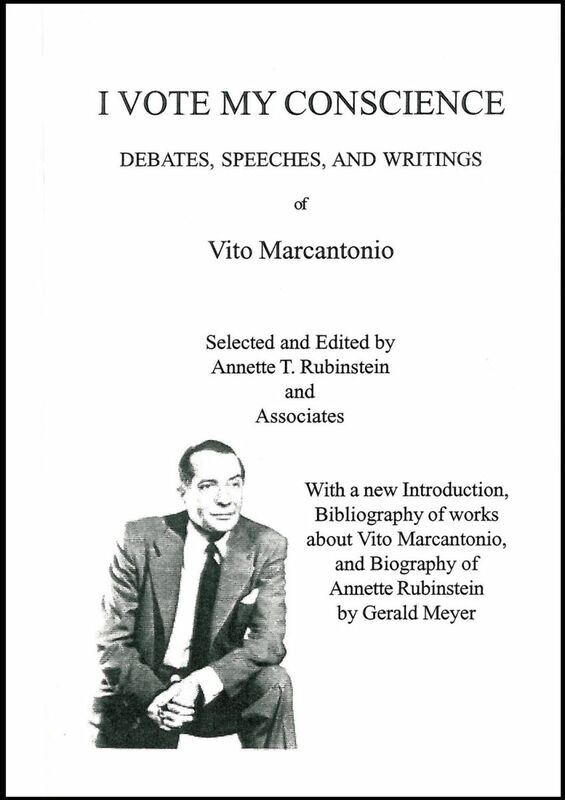 The second part addresses the Congressional races between James Lanzetta and Vito Marcantonio in East Harlem in the 1930s, and the 1950 New York City mayoral elections, where the three major candidates-Vincent Impellitteri, Ferdinand Pecora, and Edward Corsi-were all Italian-born. 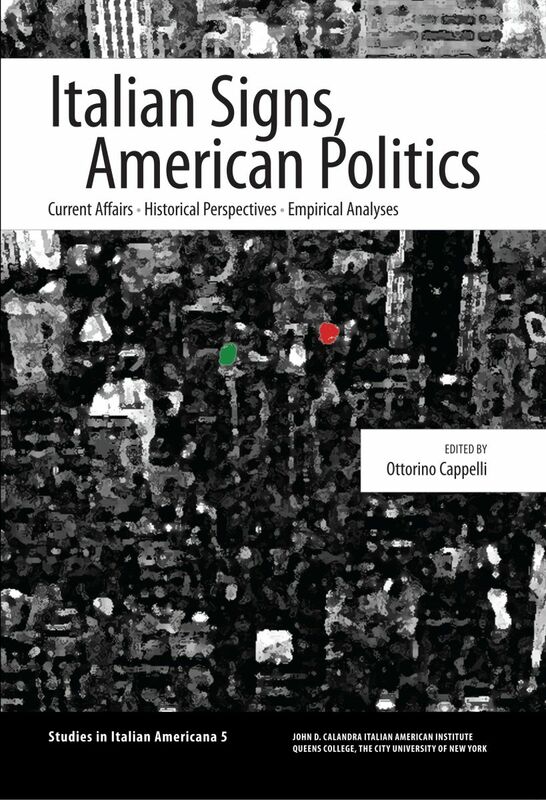 The third part investigates the relationship between social demographics and the success of Italian American politicians in hegemonic districts where intra-Italian elections occur frequently. 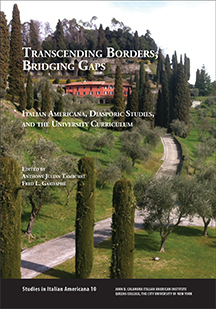 The ten research reports presented in this anthology examine the experiences of Italian-American high school, college and graduate students throughout New York City. 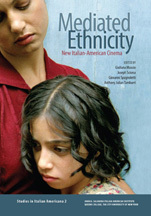 Culling more than thirty years of scholarship, Italian-American Students in New York City addresses a gap in the vast body of multicultural counseling literature pertaining to students of diverse populations and cultural contexts. Readers will derive a prelimary understanding about a specific population whose experiences may differ substantially from their own and of the "standard American culture." The data and analyses of these findings provide critical insights for counselors, psychologists, and educators of Italian-American students. 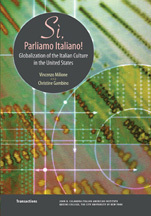 This collection of twenty-eight essays by Italian and Italian-American scholars explores the impact of globalization on individuals' lives in both Italy and the United States. Examined are such concerns as the preservation of local cultures; the conflicting values resulting from social change; the maintenance of one's social identity and heritage; our resulting perceptions and political actions; and the effects on employment stability and workplace environment. 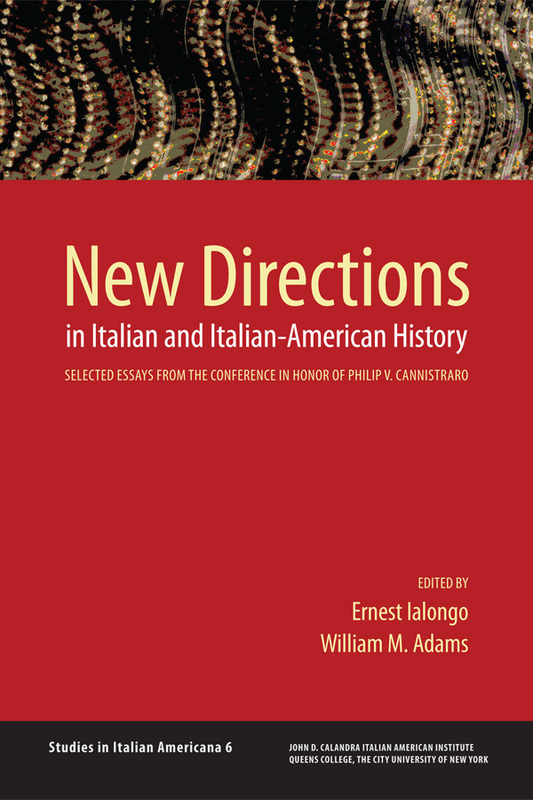 This compilation is gleaned from workshops and symposia sponsored by the Italian Language Resource Laboratory of the John D. Calandra Italian American Institute. It introduces new methodologies in teaching Italian to students who are native speakers or have an excellent knowledge of another Romance language. The binomial “intercomprehension and multilingualism” constitutes a new frontier which promises to facilitate dynamic, productive language teaching and learning methodologies in an increasingly multilingual society. 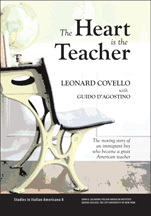 The idea for this editorial project was born out of discussions that paralleled those that were taking place around the re-implementation of the Advanced Placement Program in Italian, which the College Board had suspended after the 2010 administration of the Advanced Placement Exam in Italian. 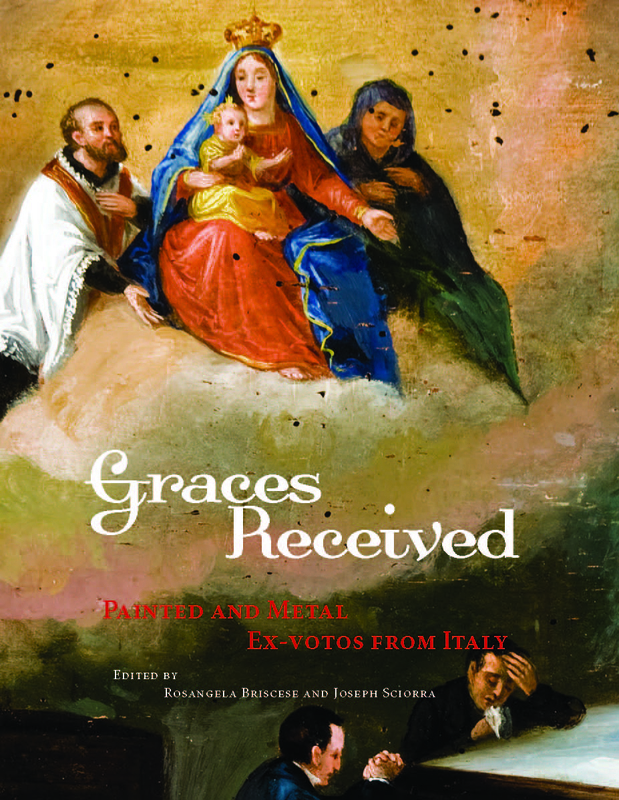 The goal of this collection is not to speak to the specifics of the Advanced Placement Program in Italian in any direct way. 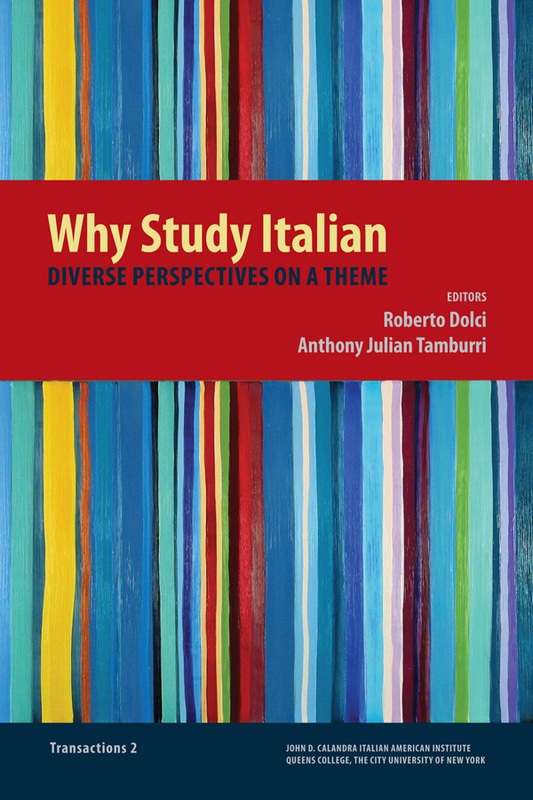 Instead, this compilation offers an array of different voices that address the general question, “Why study Italian,” which is presented here in its somewhat ambiguous manner. The phrase, “why study Italian,” may be understood as a statement or an interrogative. The underlying issue is that Italian is, today, a language very much alive, useful, and employed by many in a multitude of venues and sectors across the world. This study constitutes a first of a kind, as it examines how we might arrive at a more accurate number of people who speak Italian in the United States. 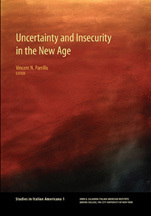 In so doing, Christine Gambino and Vincenzo Milione look at the social surveys available to the public and analyze those figures against the background of a century-long evolution of the speaking, studying, and teaching of Italian nationwide. 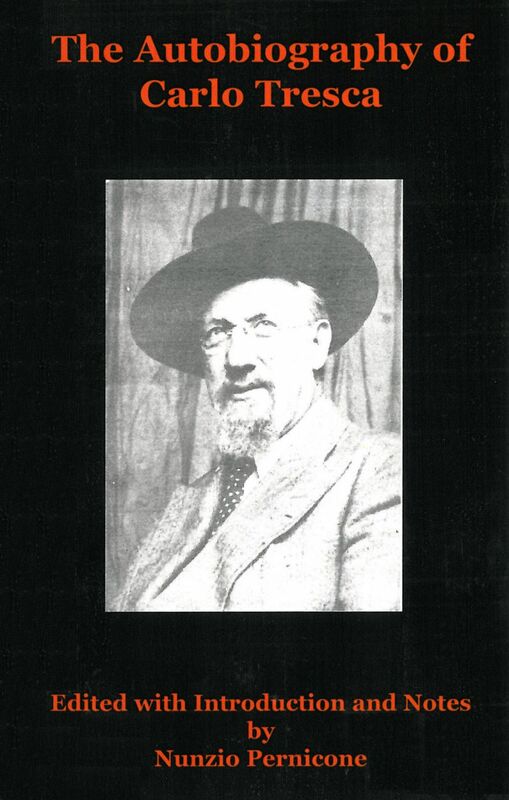 The reader of this study will come to understand that the socio-linguistic landscape for Italian is much more broad than we might have thought, precisely because the current tools available to us are outdated and, to some degree, dismissive of the situation.